In the 80's New Zealand knocked the block off of the foundations of the Loire Valley’s Sauvignon Blanc with its seductive and pungent take on this old world white; now Burgundy needs to watch its heels as Pinot Noir strikes a blow with wines that bridge old world structure and new world fruit forwardness. At a recent master class tasting, of a bakers dozen of New Zealand’s best Pinots, you could not walk away from without realizing the future potential of this grape. With just over a decade of intensive Pinot planting under its belt, New Zealand will,without a doubt, prove a problem for Burgundy. When a $30 red has finesse, structure, and beguiling aromas and flavours that convince you of the Beaune, Nuits, or Carneros you can only smile. 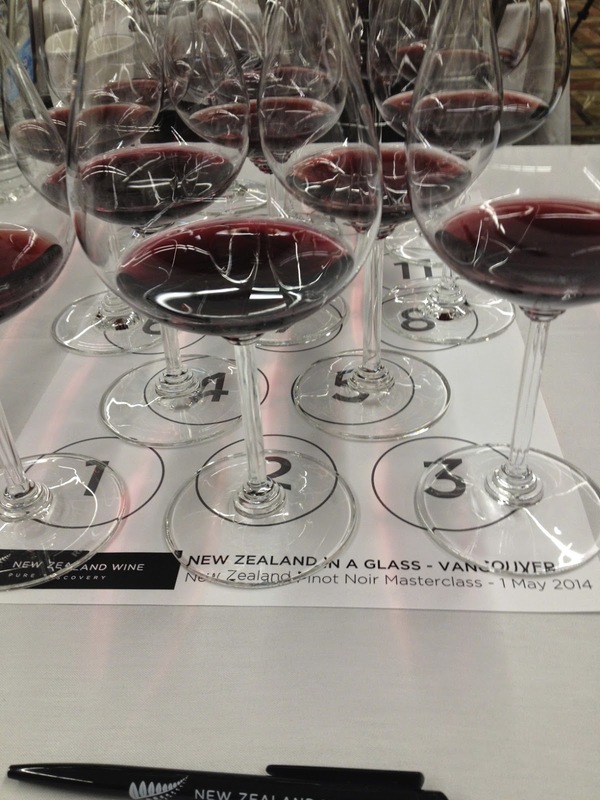 What makes New Zealand Pinot Noir shine? Is it a sense of place, climate, winemaking, or enviromental isolation? 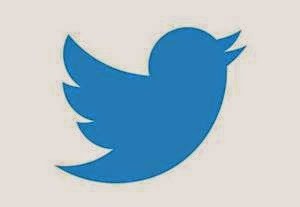 It is a trinity of all. Pinot Noir is predominantly a South Island grape, with five of regions of the seven major Pinot regions located there. South island regions include Nelson, Marlborough, Waipara and Waitaki Valley's, and Central Otago. The North island Pinot regions cluster at Wairarapa and Martinborough. The climate of New Zealand is primarily maritime, with all land masses with 130km of the Tasman Sea or Pacific, resulting in mild dry summers and cool nights). Soil types range from stoney and clay alluvial soils, and winemaking bridges both new and world techniques. Oak ageing is usually less than eighteen months, and cold soaking and whole cluster fermentation is the norm. A majority, including all wines tasted, are under "Stelvin" packaging. Most vineyards are small holdings another similarity to the Burgundian model. What struck me at the tasting was the style and flavour profile of Pinot and its variations based on terroir and regionality. New Zealand Pinot exhibits silky tannins, a balance of vibrant racy red and dark fruits , as with a backbone of earth, spice, and herbs. My tasting notes mentioned Beaune, Nuits, Carneros, and Willamette. With a median price of $38 the wines are of great perceived value in the Vancouver market. Nelson|Artisan producers. Fragrant complex style with notes of cherry. Cherry red with aromas of cranberry, red cherry, and autumnal woodsmoke. Medium-bodied, soft tannins, good acidity and flavours of smoke, earth, thyme and sage. Youthful ruby colour. Wild raspberry aromas. Light-bodied with youthful fruit forward notes of red cherry and raspberry. Ideal seafood wine. Ruby red with smoked raspberry aromas. Medium-bodied with a nice balance of tannins and acid. A bit of orange on the nose and palate (alcohol?) along with subtle chocolate and earth notes. Youthful ruby -purple colouration with complex aromas of mint, liquorice, and graphite. Medium to full-bodied, youthful tannins, and notes of cherry, graphite, plum, and forest floor. Complex and great value. Ruby red with red fruit and earth aromas. Medium-bodied with good concentration and balance. Loads of cranberry, red plums, and hints of barrique. Waipara Valley|Limestone influenced. Firm tannins, and flavours of spice, pepper, and plummy sweet fruits. Ruby red with liquorice and damson plum. Medium-bodied with good concentration and flavours of plum, black pepper, and dark cherry. Cherry red with aromas of liquorice and a hint of saline (olive). Medium-bodied, concentrated, and flavours of plum, cranberry, and spice and savoury herb. Waitaki Valley|Limestone country with dark fruits, suave acidity, and minerality. 2011 John Forrest Estate Collection (Waipara Valley) $70? Ruby with a complex nose (wet rock, merde, flowers, and farmyard). Medium to full-bodied, lush and savoury, layers of fragrant complexity with black cherry, herbs, and merde. Benchmark Pinot! Central Otago|Firm tannins/acidity with black cherry and fresh herbs. Ruby colour with a fragrant nose. Medium-bodied with a silky texture and flavours of earth, spice, and cherry liqueur. Ruby purple. Nose of violets and thyme. Medium-bodied with sweet spicy fruits and a hint of chocolate. Ruby red with citrus (alcohol) and herb aromas. Medium to full-bodied with good concentration, fine grained tannins and lush fruit and herbs. Wairarapa|Younger region with lifted cherry, plum, and tobacco flavours. Cherry red (lights of the flight). Fragrant herbal and five spice aromas. Medium-bodied with cherry, smoke, and ripe cherry notes. Texturally like a Bourgogne AC. Martinborough|Oldest Pinot Noir regio. Full and subtle style with plum, chocolate, and meat flavours. Ruby colour with aromas of cedar and graphite. Medium-bodied with juicy fruits (ripe plum), spice and garrigue. Pinot is New Zealand's second most planted grape variety well behind Sauvignon Blanc but its future looks bright. 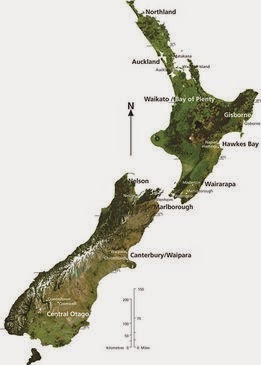 Next time you're thinking Pinot Noir head over the to New Zealand section of your wine shop. You will not be disappointed.